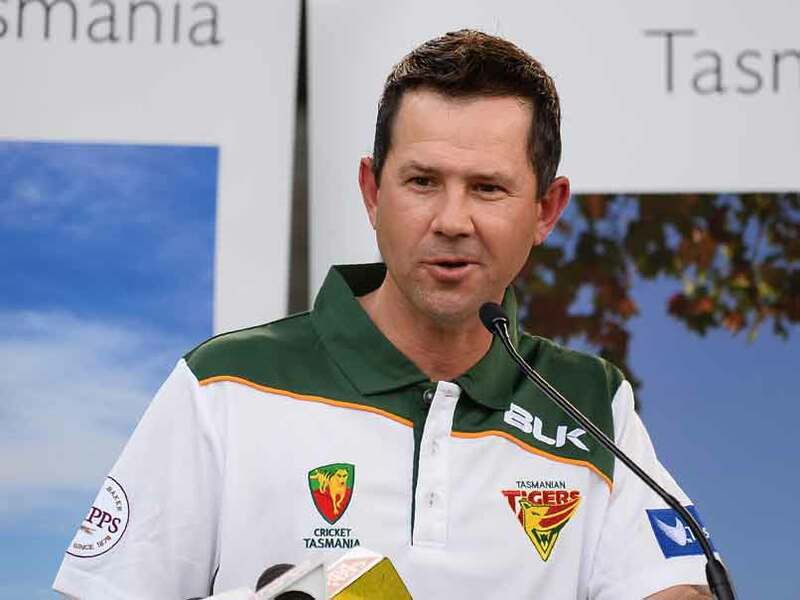 Ricky Ponting believes the lengthy bans given to Australia players for their roles in the ball-tampering scandal have been a beneficial "shock" to world cricket. Former international cricketer Ricky Ponting believes the lengthy bans given to former Australia captain Steve Smith, David Warner and Cameron Bancroft for their roles in March's ball-tampering scandal in South Africa have been a beneficial "shock" to world cricket. Smith and his deputy Warner were given 12-month bans by Cricket Australia, with batsman Bancroft -- the man who sandpapered the ball in a bid to aid reverse-swing during a Test match in Cape Town -- was given a nine-month suspension. 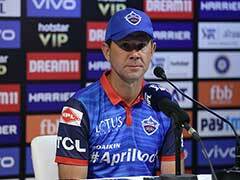 The issue was discussed during a two-day meeting at Lord's concluded Tuesday of the Marylebone Cricket Club (MCC) World Cricket Committee -- of which Australia great Ponting is a member. The committee, an advisory group whose chairman is former England captain Mike Gatting, has no power to implement decisions but makes suggestions to the International Cricket Council. "As a group, we were talking about the stance Cricket Australia took and how harsh that stance might have seemed to ban players for 12 months and nine months respectively," Ponting told a press conference at Lord's on Tuesday. "It's probably got the desired outcome, a kind of a shock to world cricket. "We have seen ball-tampering incidents happen probably more consistently over the last five or six years and to my mind it's because little things have crept in that were allowed to get to a certain point and the tipping point was a pre-meditated act that the Australian players took part in South Africa. "So I think we are all very supportive of the ICC stance to penalise anyone who steps out of line a lot more harshly than in the past." Ponting suggested pitches that were fair to both batsmen and bowlers, such as the one at Edgbaston last week which led, in his words, to a "fantastic Test match" where England beat India by 31 runs, would eradicate potential problems. "If you batted well enough you could make runs and if you bowled well enough you could take wickets -- that's because the ball did something through the course of the game. 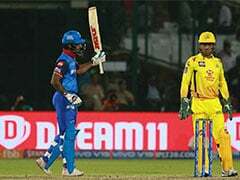 "I think the reason reverse-swing has become such a big issue in the past 10 years is that the wickets have got flatter and flatter and there's nothing in it for the bowlers and they have been trying to find a way to keep themselves in the contest. "So let's look at having a fair playing surface for everybody and it might start looking after itself." Meanwhile, Ponting said the MCC committee had looked at the idea of introducing in-game run-penalties in a bid to speed up over-rates. Numerous sides, as happened at Edgbaston, fail to bowl the regulation 90 overs in a Test-match day and Ponting said the current system of mainly fining players had failed to eradicate the problem. "We are of the belief that a there-and-then run penalty in the game would be definitely worth looking at," he said. "You would imagine then the captains would take a huge responsibility in making sure their players are ready to go through the course of the day. "If they are not in a position for three or four overs that could be 20 runs and in the context of the game we saw last week that could be the difference in a Test match."